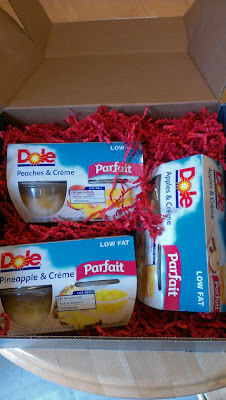 A package arrived on my doorstep not long ago containing three packages of Dole Fruit Parfaits. I’ve been a fan of Dole for a while. 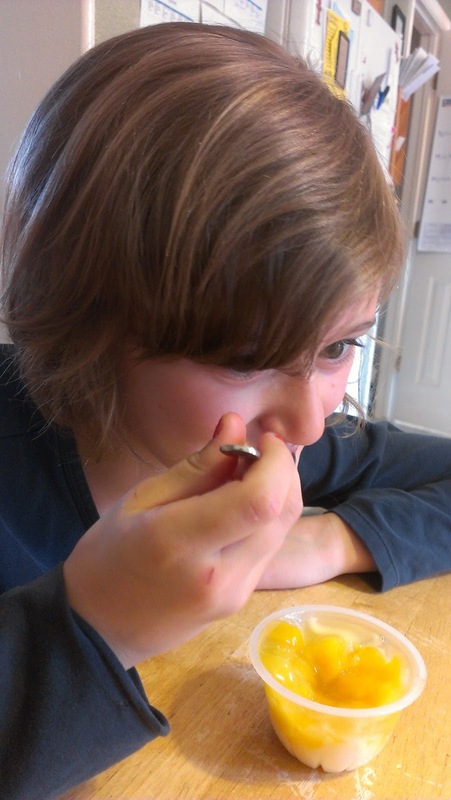 A few years ago, while I was shopping for food to put in my kids’ lunches for school, I noticed that most of the prepackaged fruit cups contained fruit in syrup. I was eager to find other options and was really happy when I noticed that Dole offers fruit cups with fruit packaged in juice. I’ve only purchased Dole since then, and any time I bring them home the fruit cups are quick to disappear. My kids ask for them often, especially when they are planning to pack their own lunches. The kids were eager to try the Dole Parfaits. The flavors we received are Apples & Crème, Peaches & Crème, and Pineapple & Crème. I’ve learned that Dole Fruit Parfaits contain all natural fruit and are rich in Vitamin C. They’re also naturally low fat, cholesterol free and very low in sodium. 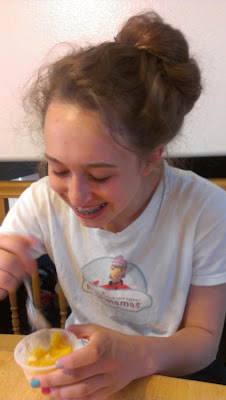 The treats did bring smiles to the faces of my family members. 1. The favorite flavors around here, in order, Peaches & Crème, Apples & Crème, and Pineapple & Crème. 2. 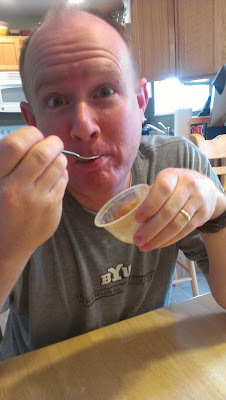 Dole Fruit Parfaits are even more enjoyable when they’ve been refrigerated. Have you tried Dole Fruit Parfaits? If so, let me know what you think of them. You can find Dole at their website, on facebook, and on Twitter.